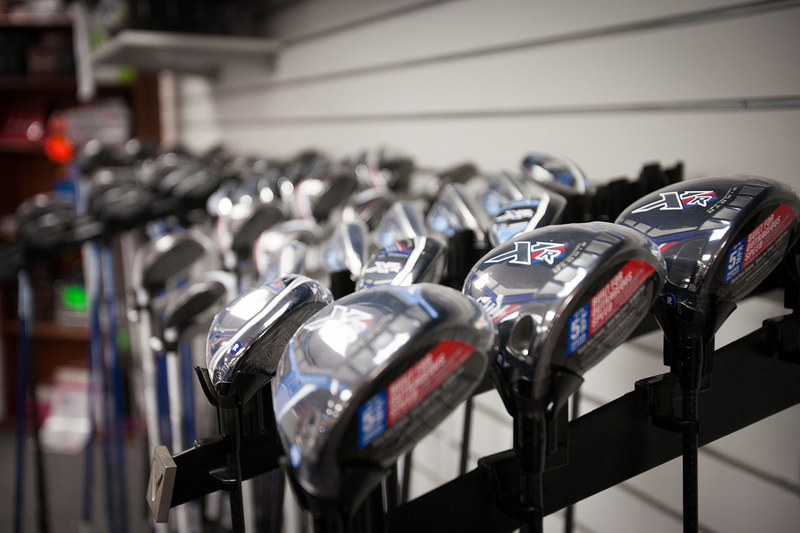 If you want to improve your golf and make sure your clubs suit your game you have come to the right place. 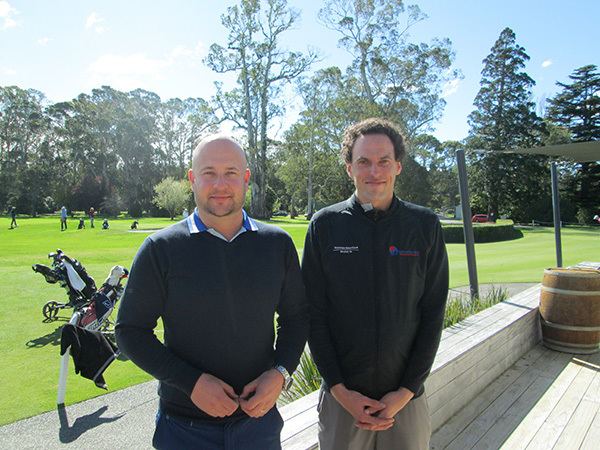 We have two NZPGA Professionals on hand to provide you with the best possible coaching and fitting experience. As PGA professionals we have undertaken rigorous training and are considered in the top echelon of PGA members throughout the world due to our highly regarded education system. 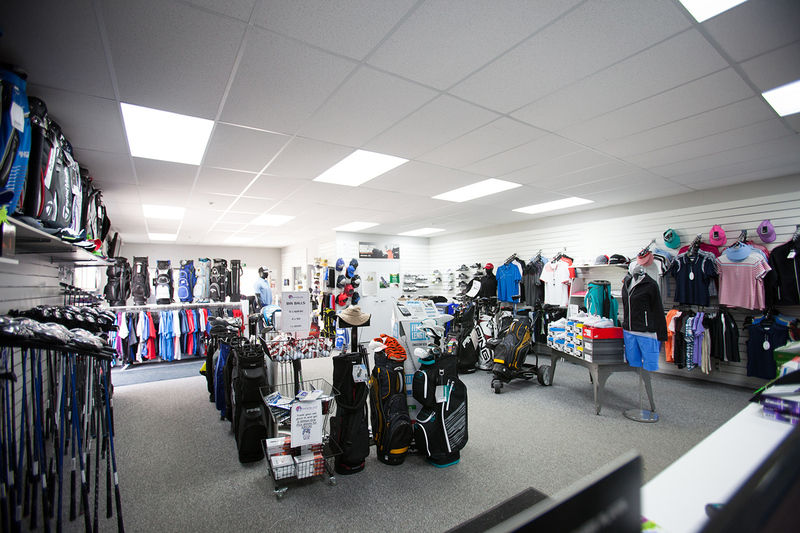 We are here for you to answer any questions you may have on golf. We will enjoy sharing our knowledge with you! Lessons can be the most satisfying and rewarding experience. The journey through learning and improving to playing better and having a lower handicap is an exciting one and one we would be happy to share with you. Whether it be a one-on-one individual golf lesson using swing capture technology to a group lesson followed by a coffee - we have all these experiences available to you. We aim to increase your enjoyment out on the golf course by helping you play better. Lower scores and less lost balls is a lot more fun! 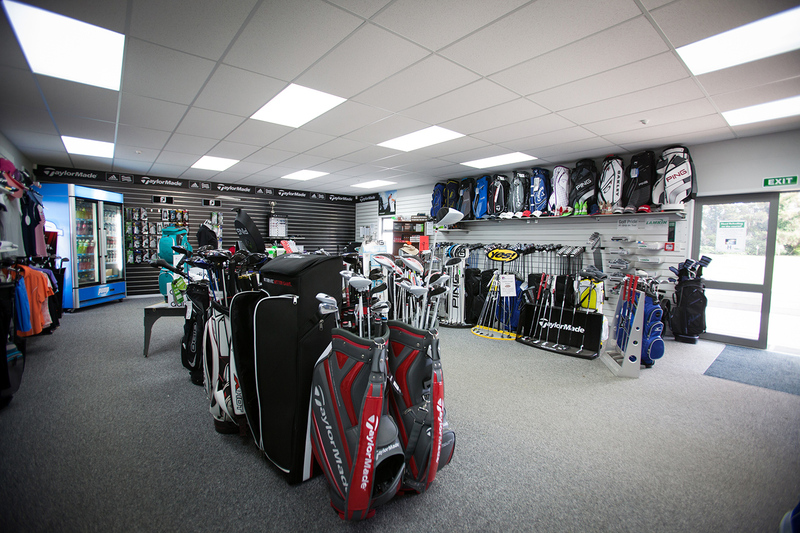 We offer club fitting to all our customers. We value it greatly and it always pays to get fit by us before investing in new clubs. Often we can do a fitting and results are immediate. The correct shaft and grip have a huge influence on your golf game. Fittings are complimentary with all our clubs so why not take advantage of our technology! Lessons and fittings are available by appointment 7 days a week so feel free to contact us and take the first step to improving your golf. Or feel free to just pop in to the shop and talk to us about your requirements.